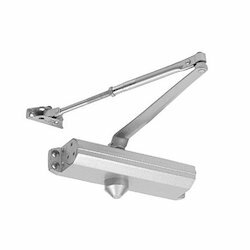 Offering you a complete choice of products which include heavy door closer, lite door closer, silver concealed door closer and concealed door closer. In order to keep pace with never-ending demands of the customers, our company is instrumental in offering HeavyDoor Closer. 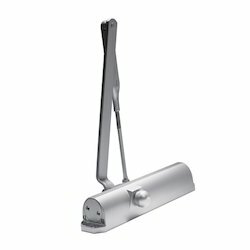 Catering to the demands of customers as a prominent organization, we are engrossed in providing Lite Door Closer. The Silver Concealed Door Closer offers the optimum solution for applications requiring concealed door controls. It is suited for virtually any door and frame combination in a variety of leaf thicknesses and configurations. 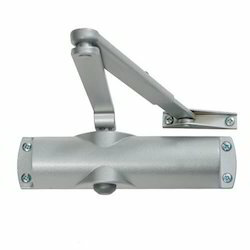 We are offering Concealed Door Closer to our clients. A built-in pressure relief valve protects the closer against abuse usage.